Your opinion matters. 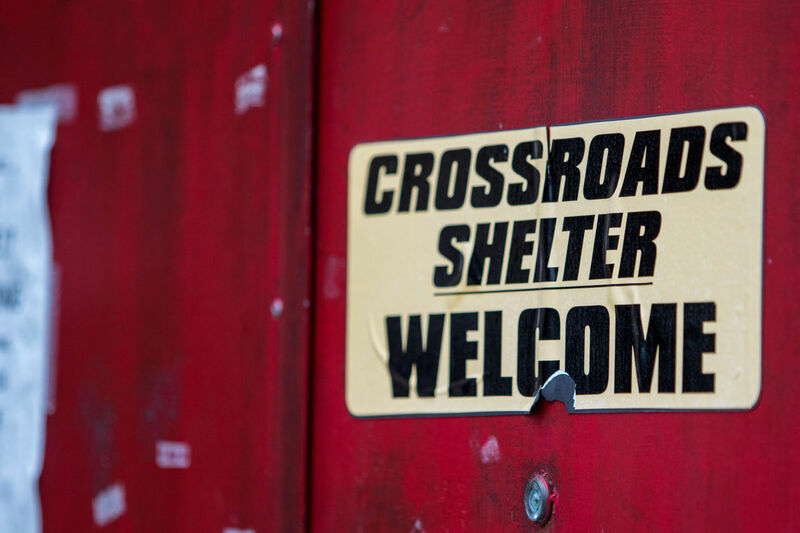 Leave your review of Crossroads Shelter For Homeless Men. Shelter entrance is located on the FOURTH AVENUE side of 11th St and 4th Avenue. Providing homeless men a safe haven for the night. Crossroads Shelter Emergency Shelter houses men seven nights per week from 7 p.m. to 8 a.m. These hours of operation represent our traditional time frames, but we are working toward expanding these, and most days are actually open much later. Our goal is to create a 24-7 facility. Assistance with finding transitional to permanent housing is available, along with referrals for other issues that may need addressed. Showers, laundry, and meals available. Homeless men may stay a minimum of 7 nights, and must work with shelter personnel to secure transitional or permanent housing---generally, if a guest is doing the necessary footwork, that 7 night limit does not apply. No alcohol, drugs or weapons permitted on the premises. We are unable to house anyone who is on Megan's List. Admission to the shelter solely at the discretion of the shelter worker on duty and/or the shelter administrator. Do you have items to donate? Contact Crossroads Shelter For Homeless Men at the phone number provided above to see if they can use any items you may have to donate.